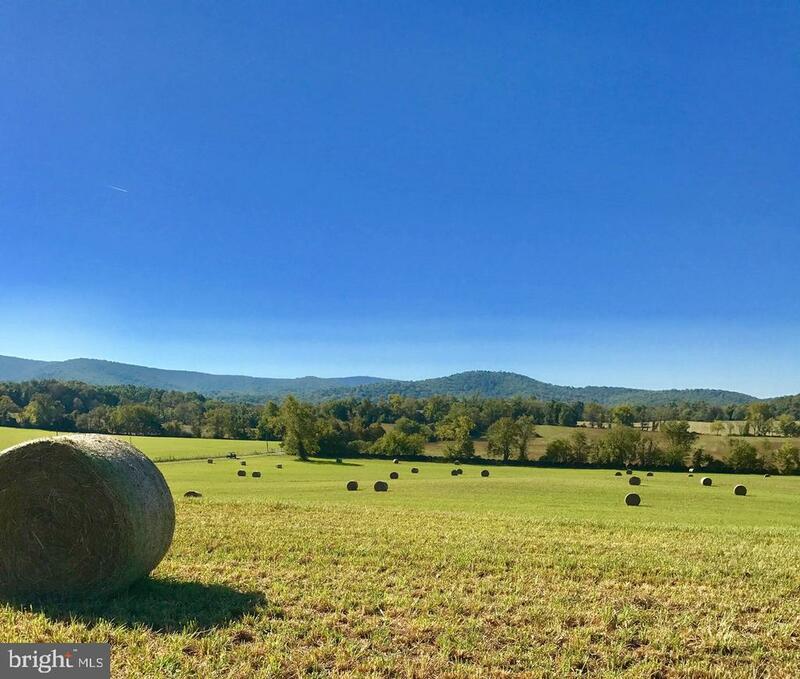 All Berryville homes currently listed for sale in Berryville as of 04/24/2019 are shown below. You can change the search criteria at any time by pressing the 'Change Search' button below. If you have any questions or you would like more information about any Berryville homes for sale or other Berryville real estate, please contact us and one of our knowledgeable Berryville REALTORS® would be pleased to assist you. 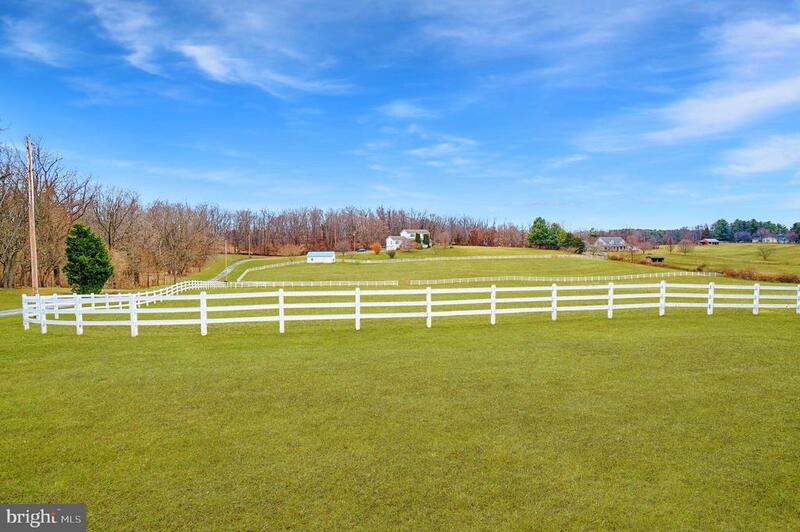 "The Clifton Farm Estate boasts 400+ acres of land in a bucolic setting. George Washington was known to ride over from Mt. Vernon on many occasions to visit his cousin Warner Washington at this estate. Includes original ice house, outdoor kitchen. Can be utilized as horse/cattle farm. Perimeter fully fenced. 20+ acres are wooded. Stunning stone guest house, outbuildings & barns w/ gorgeous views!" 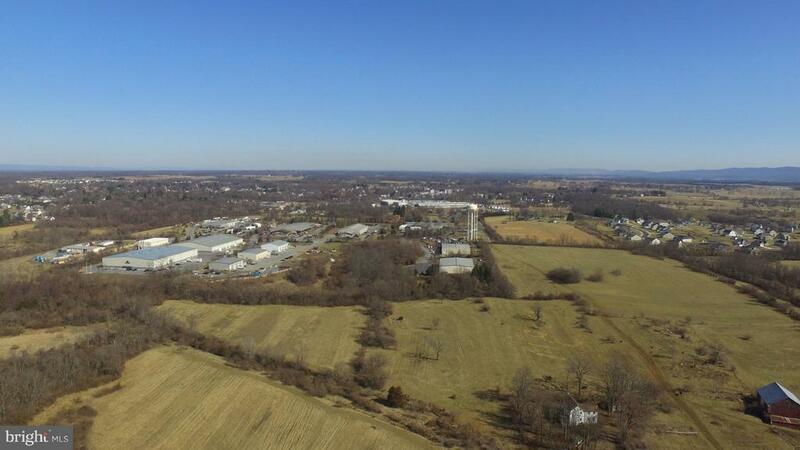 "122 acres currently zoned AOC, has been adopted into Berryville Area Devlopment Authority plan for future annexation by Berryville Town Council and Clarke County Board of Supervisors , adjoins Clarke County Industrial Park, large bank barn, house is NOT SAFE TO ENTER . Appointment ONLY." 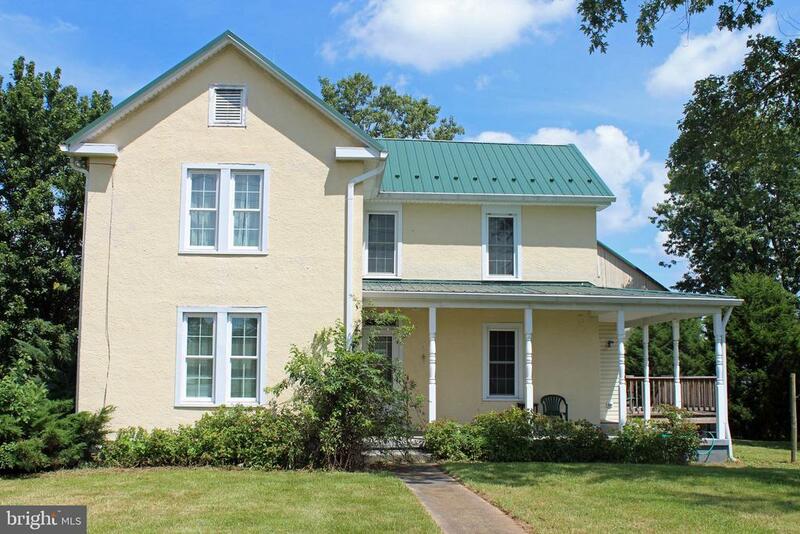 "*REDUCED* Windy Ridge-Spacious 1880's farmhouse restored/renovated on 82 secluded acres. Interior details like original heart pine floors, high ceilings, many built ins. New kitchen and appliances in 2015. 4400 sq.ft, 4bd/3ba, 2 offices with built-ins, library off MBR. Large dining room, living room and MBR. Fabulous MBA. 3 FP, large wrap around porch. Custom wood siding. 45 min to Dulles. 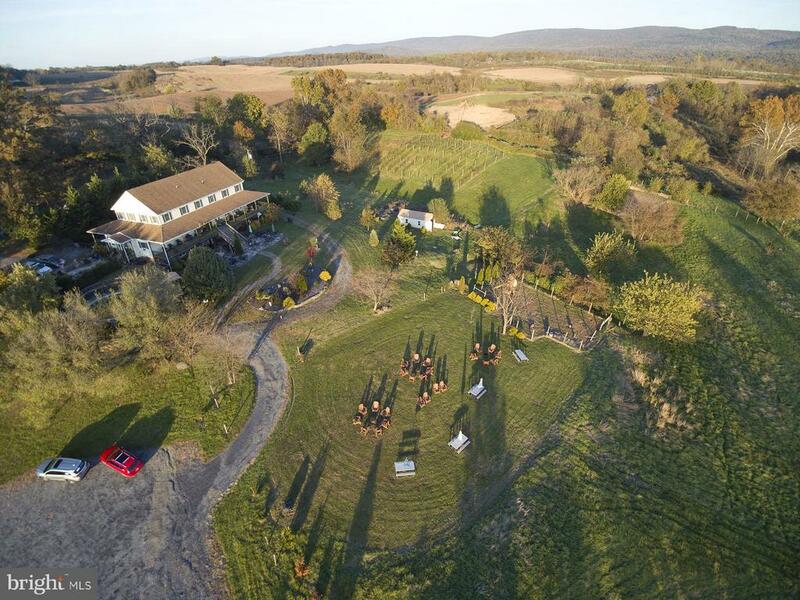 1 DUR"
"THE POSSIBILITIES ARE ENDLESS IN THIS 7000 FINISHED SQ FT ESTATE WITH WINERY ON 8 ACRES! 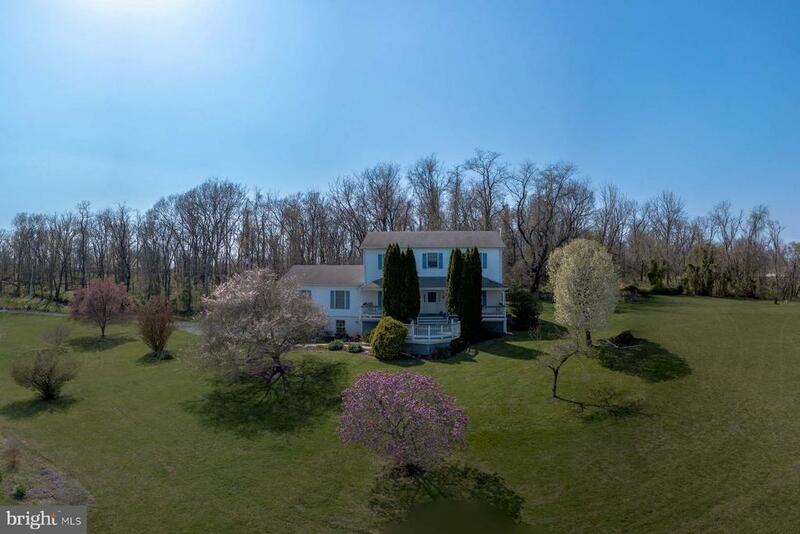 Pastoral views with 8 bedrooms/4 full and 3 half baths, mega sized kitchen and full functioning winery/serving bar below with outdoor patio and seating galore! 85 foot rear porch, side covered porch, main level in law suite, extensive stone patio with covered area, vineyard, pond, huge parking area, 2 septics!" "104 ACRES on 2 parcels, this exceptional swath of farmland is rolling & level, with gorgeous views from the building sites. Huge Tractor Pole Barn, 2 DURS on Lot 2 (91 acres) & good tenant house - conveyed AS-IS on the 12.8 acre parcel w/ frontage on Rt 7 aggregating to a total sale of 104 acres. A Great Value. New well (2017) serves Lot 2. An existing well serves the Tenant house. There is a well easement on the Top of Lot 2 that serves the adjacent manor house on the river . Conservation Easement protects the land with a building envelope on the southern portion of Lot 2 with incredible panoramic views. 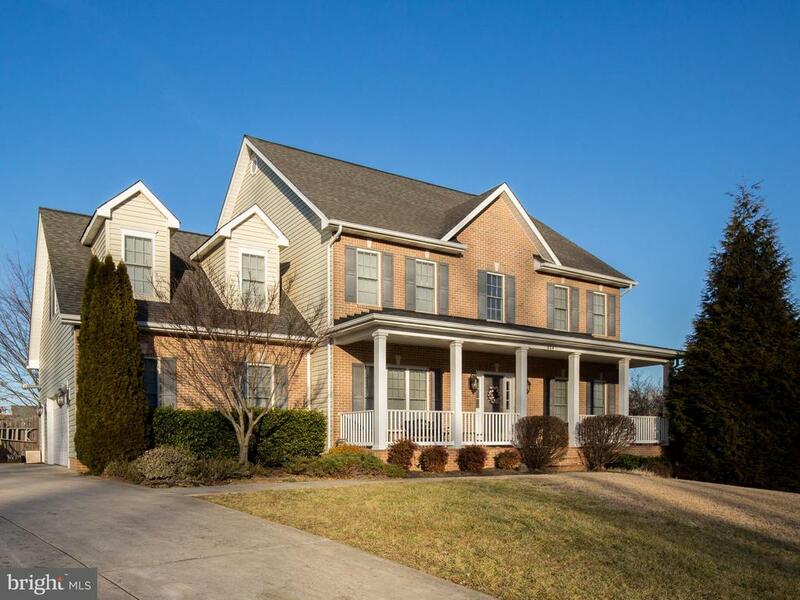 Excellent location on Route 7, 5 minutes to Loudoun yet peaceful & quiet. Easement under documents. Plat under documents. Sentrilock on Tenant House. Location, Quality and Views.."
"Energy efficient! Hypo-allergenic. Large custom-built home on 5ac has features making this a find for those desiring rural living w/o giving up features that make living a real pleasure. Geo-thermal heat/cooling, on-demand water heaters, over-the-top insulation for low energy use & utility bills. Automatic, propane auxiliary generator to protect against power outages. Brazilian cherry floors." "WOW!! !Hurry this won't last! 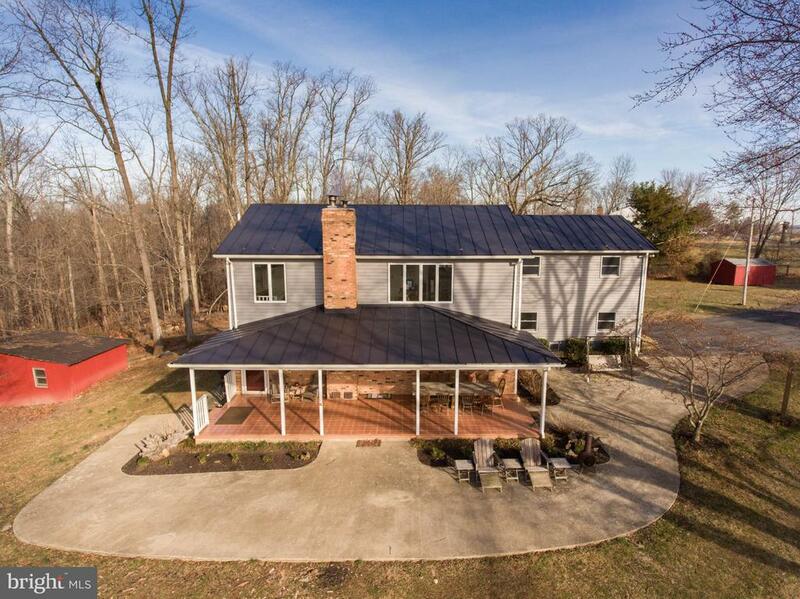 SELLER WILL PAY FOR YOUR CLOSING COST for this AMAZING incredible home that sits on a pristine 22 acre farm - bring your horses, cattle and farm animals and live in luxury! Recently renovated fabulous gourmet kitchen complete with granite countertop, commercial grade refrigerator, stainless apron sink, amazing cabinets, beautiful exposed beams and new carpet on the upper floors. Sit on your massive porch and watch the sunset overlooking the countryside. Added features include tack sheds, classic blackboard fencing, riding trails, 33 ft pool, and circular driveway. Seller is HIGHLY MOTIVATED. Will entertain all offers!" 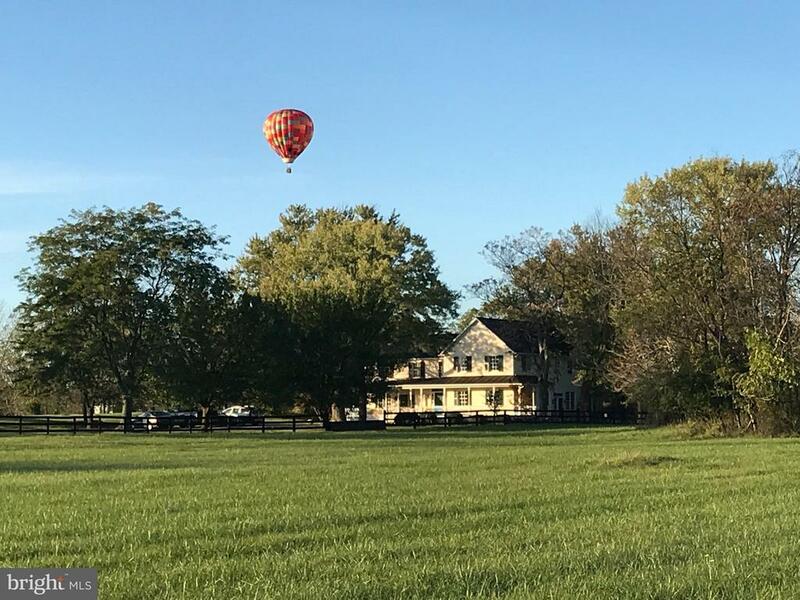 "Rare find in Clarke Co., 20 ac horse facility, fully fenced, charming historic house, bank barn and 9 stables, rental cottage House traditional, addition in 1990's of large open family room, 2 working fireplaces, country kitchen. Fantastic views of the Blue Ridge mnts. Conv't to Dulles airport, Middleburg, Winchester. Heart of Blue Ridge Hunt Country. Priced less than recent appraised value." 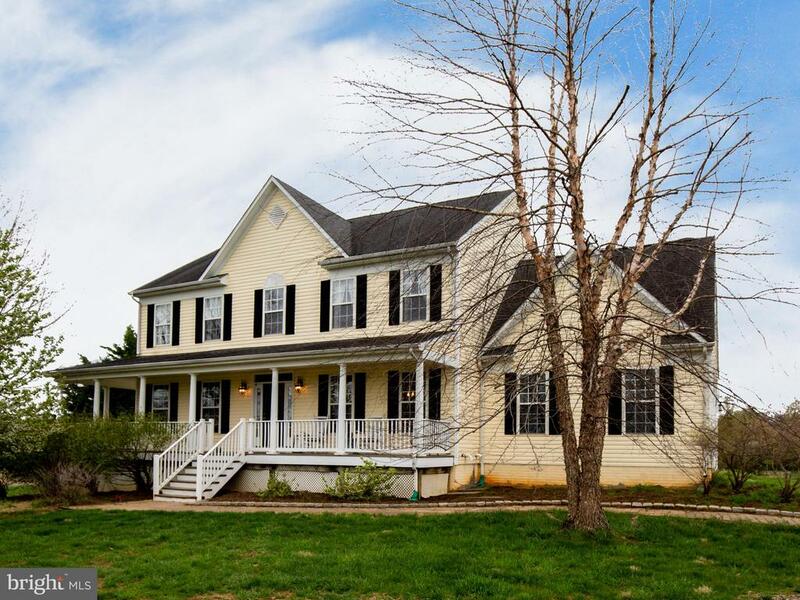 "WORKING FARM, 40 ACRES, TRADITIONAL FARMHOUSE WITH 5 BEDROOMS AND 2 BATHS. FEATURES A RENOVATED KITCHEN, MAIN LEVEL BEDROOM WITH ACCESIBLE BATH, BACK STAIRCASE, WRAPAROUND FRONT PORCH, AND REAR DECK WITH RAMP. HOUSE INSULATED IN 2011. NEW KITCHEN, HVAC, WIRING, PLUMBING, KITCHEN FLOORING, AND THERMAL WINDOWS IN 2014. NEW METAL ROOF IN 2015. EQUIPTMENT & STORAGE SHEDS, LARGE BANK BARN WITH NEWER METAL ROOF, CORN CRIB, AND MISC OUTBUILDINGS. FOUR-RAIL AND AMERICAN WIRE FENCING IN GOOD CONDITION. HOME IS SUPPLIED WITH NATURAL GAS." 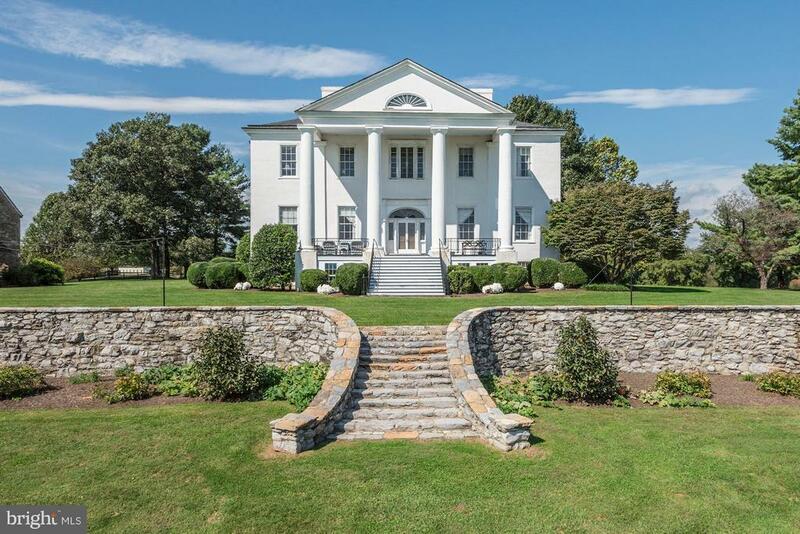 "Beautiful two story colonial on 3.66 acres with mountain views. Hardwood Floors, Stainless Steel appliances, custom moldings, granite counter tops and much more! Live in the country and have a peaceful easy commute to the city." 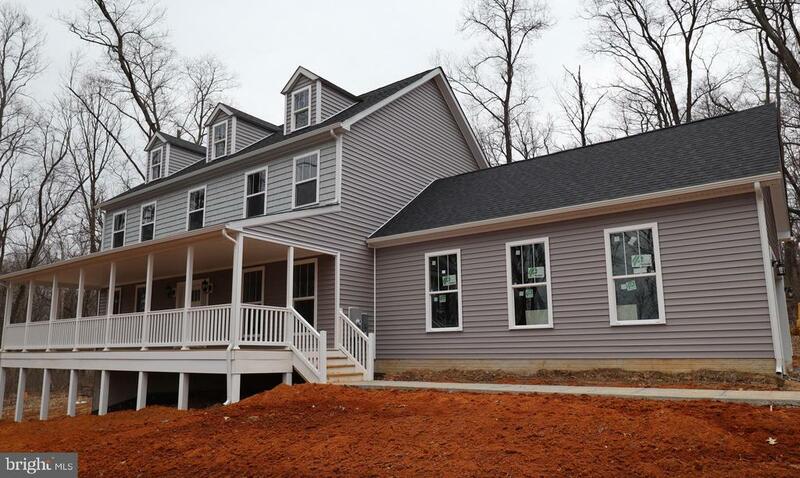 "Brand new, just completed and ready to move in. This home in Berryville offers 4 bedrooms, 2.5 baths, finished in place hardwood floors, stainless steel appliances, gas fireplace, open floor plan, 3.66 acres with no HOA, full walkout basement ready for new owners to finish, gorgeous front porch boasting a private setting with beautiful view of the Shenandoah mountains and only 24 miles and Northern Virginia. Best new construction value in the area. Floors are unstained and ready for customer to choose their stain color. Well water and 4 bedroom septic system." "This custom built home will dazzle you with so many upgrades! Amazing curb appeal with size load garage, brick front, multiple roof gables and lovely landscaping. Walk in to a dramatic two store foyer with hardwood flooring, hardwood stairs and wrought iron railway. The gourmet kitchen is loaded with top of the line finishes. 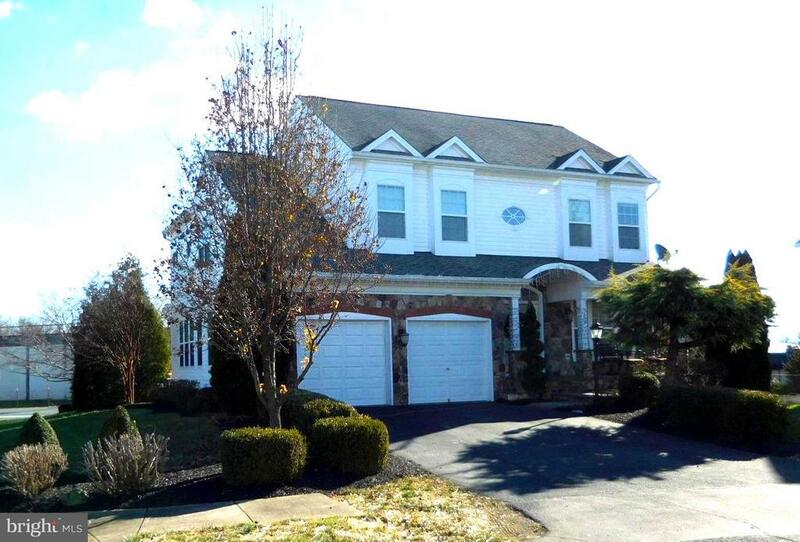 Adjacent family room has beautiful stone fireplace and a rear staircase to top level. Walk out to a lovely partially covered composite deck, overlooking swimming pool, trees and lovely views. The back yard is partially fenced surrounding pool area but extends back to tree line. Upstairs are two master suites, the main one featuring a sitting room, walk in closets and huge luxury bath. The fully finished walk out basement. This home has it all and won't last long!" "Hestelund is Danish for ~Land of horses~, which perfectly describes this lovingly cared for and charming horse-farmette on 10.59 acres. 7.5 of those acres are encircled by white horse fencing forming two separate paddocks with access to a nice 3-stall center aisle barn. The house was built in 1993 and features nicely proportioned, high ceilinged rooms with a combination of hardwood and carpeted flooring. A bonus is that there is an in-law suite on the main level with its own separate entrance, ideal for guests and family members, and which also allows for the possibility of a bed and breakfast. 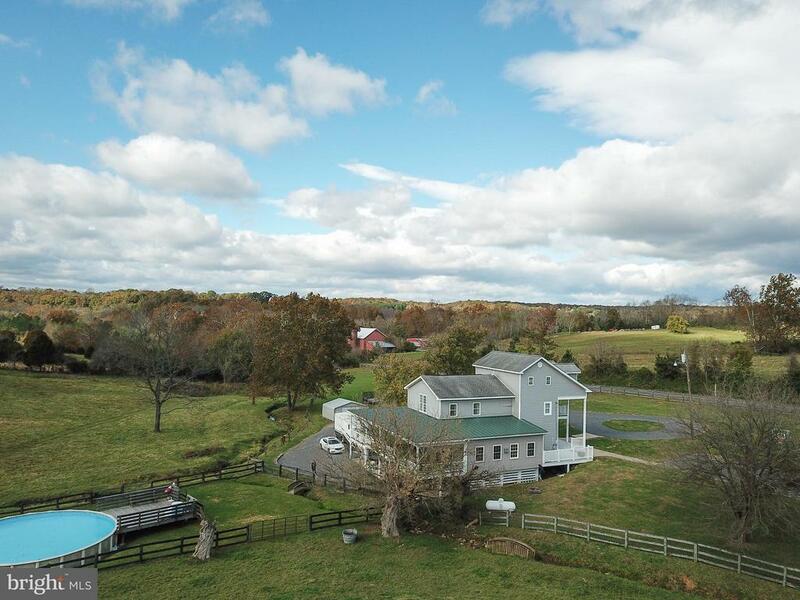 Take in lovely views of the Blue Ridge mountains to the east, with the horse pastures in the foreground. This is a truly tranquil setting, at the end of a long drive, which is in turn at the end of a private dead end road." 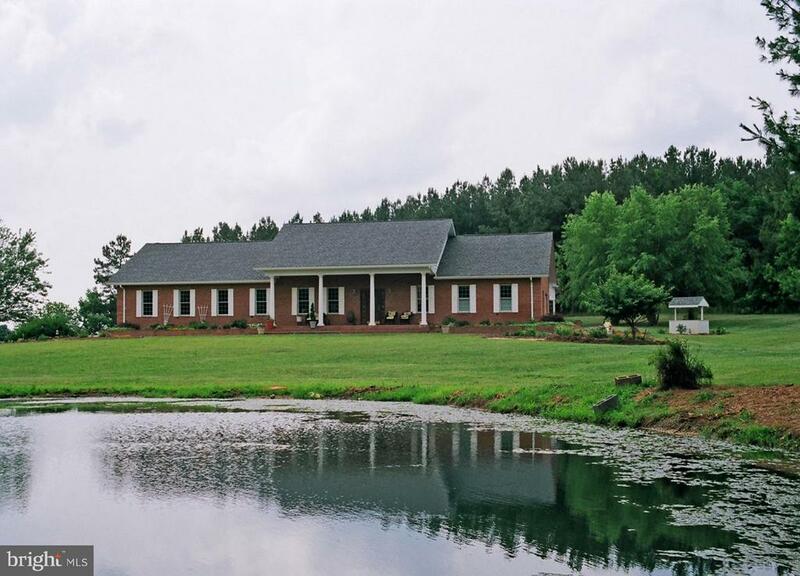 "Well maintained custom built 2900 plus square foot home on 5.5 unrestricted landscaped acres. Freshly painted throughout. New granite counter tops in kitchen. Large screened rear porch and sunroom. Partially finished basement. Unfinished basement is plumbed for bath and 2nd kitchen.Private yet close to Route 7 for an easy commuter." "Mountains & Meadows are your only views. Want a year round home that offers 'guaranteed permanent' seclusion, privacy, views of the Blue Ridge Mountains, and tranquility? Cool Springs Cottage built in 1892, improved & expanded over the years is nestled in 10 acres+ ONE ADDTL. DUR (BUILDING RIGHT) About 2.5 open acres around the house with views from every window. A gardener's dream w/ many plantings, tall trees, all types of shrubs, patio, lawn & garden shed plus an equipment & tool shed also a 4' deep 40' x 12' lap pool. House exterior construction freshly painted eye-catching 'Cinnamon Color' Stucco, Hardy Plank & Masonite siding. The metal roof, porch & ramp all replaced June 2018. Newly refinished wood flooring flooring. 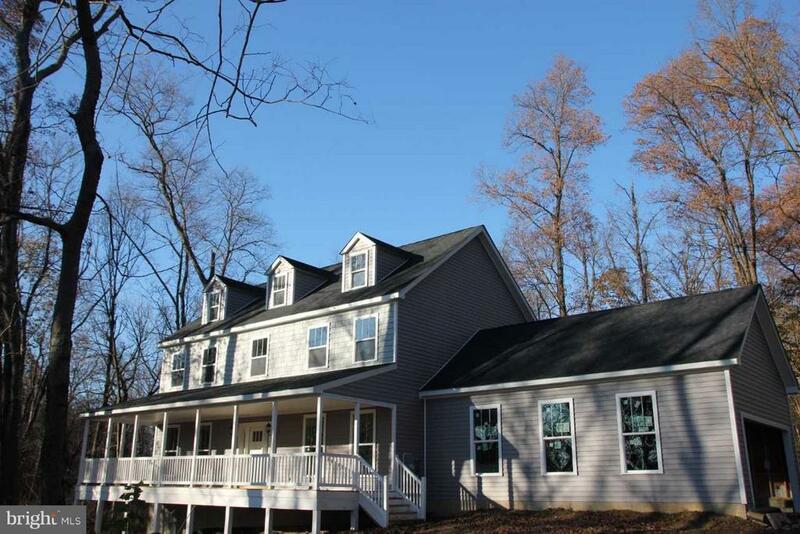 3/4 bed, 2.5 baths, finished attic bonus room with large windows, Liv. Rm. w/ stone fireplace surrounded by bookshelves. . Logs harvested from plentiful wood on property saves BIG on utilities as do Anderson & Pella windows throughout plus 14K LP emergency generator for power outages. Pellet stove in Mstr conveys. Dining room perfect for entertaining w entrances from living rm. kitchen & an additional sun room surrounded with tall glass windows & doors (superb natural light currently used as combination 'sun/plants/office/wine storage room' with 2 outside exits to patio & back porch). The utilities are housed in the partial basement w/ concrete floor. This property faces Holy Cross Abbey a 1200+acre contemplative monastery farm (watch video www.virginiatrappist.org ) & backs up to large cornfield Hike 1 mile to Shenandoah River (great fishing, canoeing & tubing) Ideal commuting 1.9 miles from RT #7, 38 miles to Dulles airport with not 1 traffic light to go through. Totally protected from future subdivisions: surrounding land is all in agricultural conservation plus famous Civil War Battle of Cool Springs took place in July 1864 mostly on Abbey grounds. Berryville is delightful small town only 7 miles away offering a lively Farmers Marke"
"Spacious Colonial Home on big Cul-de-sac lot with two car side load garages. Featuring 4 Bedrooms plus huge 5th Bedroom/Bonus room. Spacious kitchen with solid surface counter tops. Formal living and dining rooms. Master bath with whirlpool tub and separate shower. Entertain family and friends in the Enormous family room with fireplace or outside on the large landscaped patio area. Enormous finished basement with a lot of storage. Covered Front Porch. Deck and Privacy Fenced back yard." "Privacy & relaxation awaits in this oasis of 4+ wooded acres at end of private drive. Wildlife galore! Convenient for Rt 7 commuters. Over 3800 sq.ft. of living space, 2 master bedrooms, gourmet kitchen w/ granite. stainless steel appliances . Formal dining room, large family room. Amazing solarium to enjoy all 4 seasons. 2 zoned heating & air. Lots of storage. Invisible fencing around property." "Its a must see! 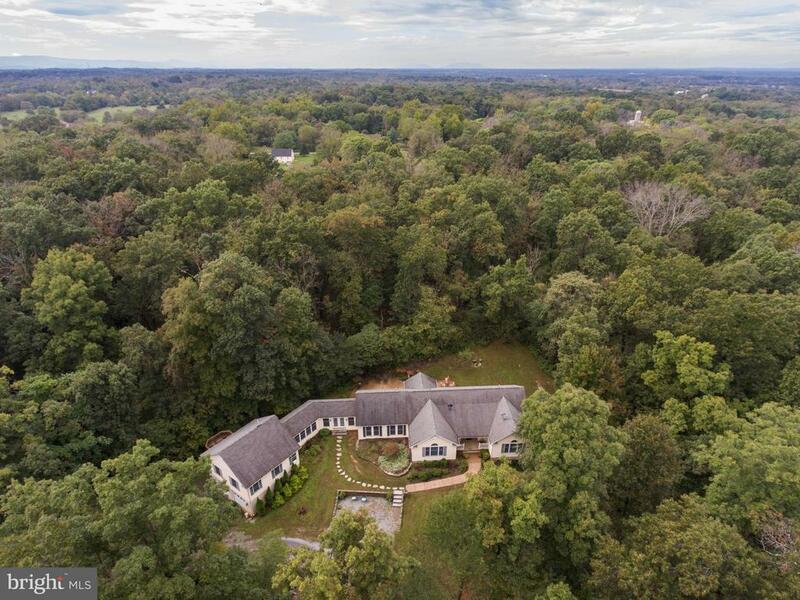 This fabulous home is located on 10.24 unrestricted acres w/ spectacular views of the Blue Ridge Mountains and just minutes from the Shenandoah River. 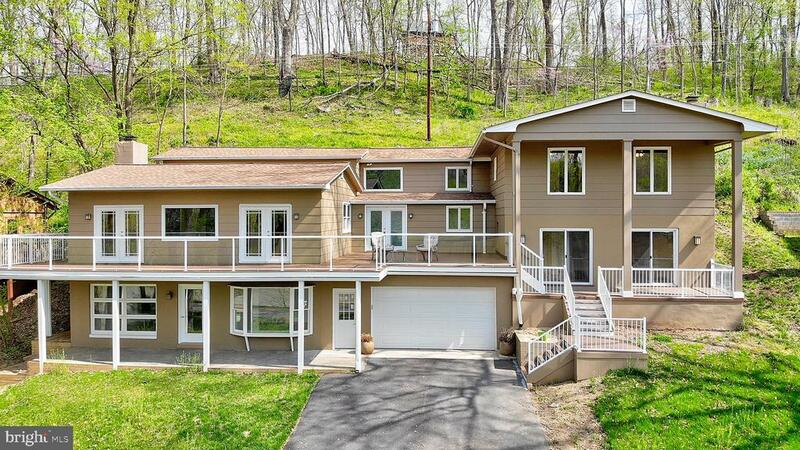 It is conveniently located off Route 7, which is the ideal location for commuters. Come and kick back on the large 36x12 covered porch while the family enjoys the large yard and magnificent views. This home is very well maintained and shows well. There have been numerous improvements made by the present owners (see under documents). Some of the improvements include a new 100 year metal roof, new vinyl siding, new guttering and gutter guards....The interior has been professionally painted within the last month. Over 3,100 square feet of living space , which includes a mixture of hardwood and tile floors throughout, crown molding, wainscoting, built in shelving and ceiling fans in every room. There are woodstoves on both the upper and lower levels and the chimney flues are cleaned and maintained yearly. There are three outbuildings, a barn, a machine shed/chicken coop, and a storage shed. And did I mention that the views are spectacular?" "This Beautiful Riverfront home is 3600+ square feet of fantastic views, state of the art appliances, wood floors throughout. Whether you are using as a main home or vacation home, this 4 bedroom 5 bath home will fit your needs. Two family rooms, galley kitchen, office space and 100 feet of water frontage are just a few of the features. Call today for your private showing." "Newly remodeled kitchen with granite and ceramic tile floor! Priced to sell! Privacy at the end of a lane in the desirable and sought after Windover Meadow community. 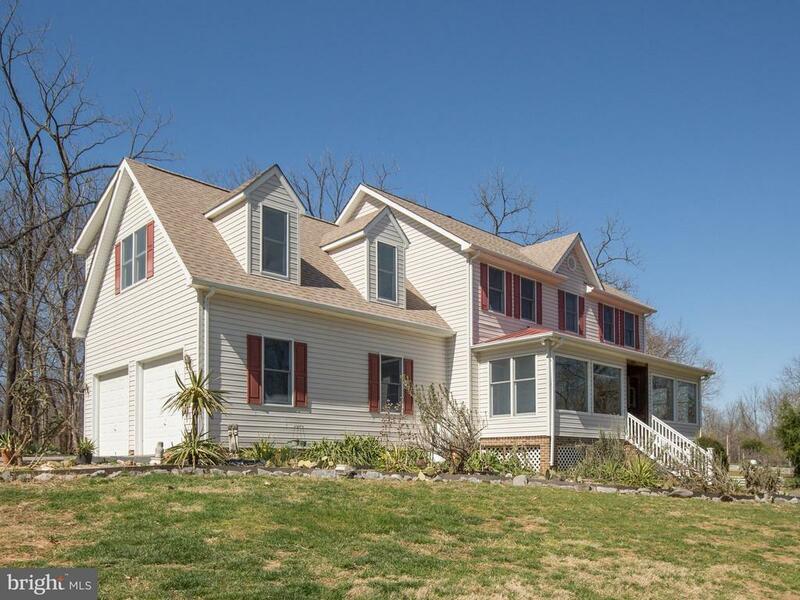 Beautiful 4BDR, 3 BA home w/breathtaking and protected Blue Ridge Mountain Views across historical Audley Farm. Convenient one level living with walkout lower level (in-law suite or income potential) patio, and screened porch overlooking the in-ground salt water pool. Wheelchair accessible home has two car garage w/ramp, 36 hallways, and 36 doors. High speed Internet. 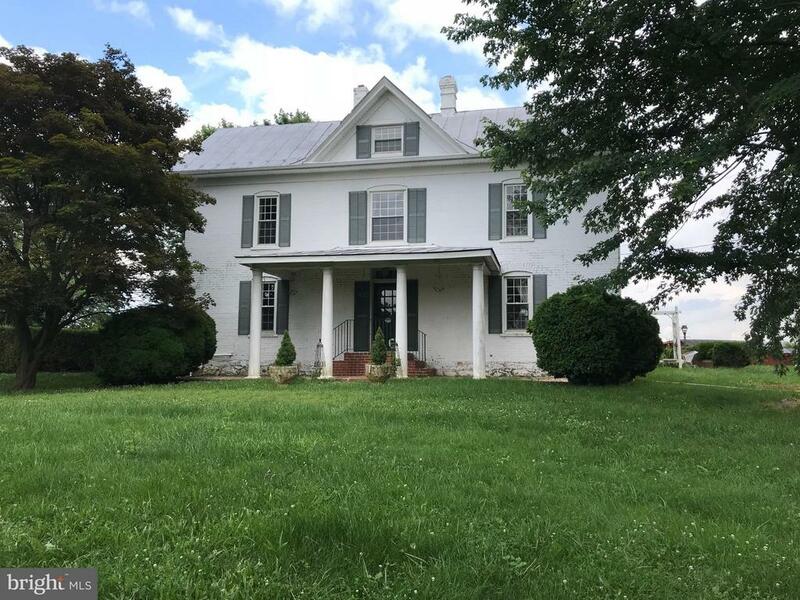 Charming and friendly Berryville is located seven miles west of the Appalachian Trail and has convenient access to a boat launch on the Shenandoah River." "Want to live at the end of a mile-long meandering private county lane? Enjoy the views of green pastures, rocky woods, cows, sheep abundant wild life. 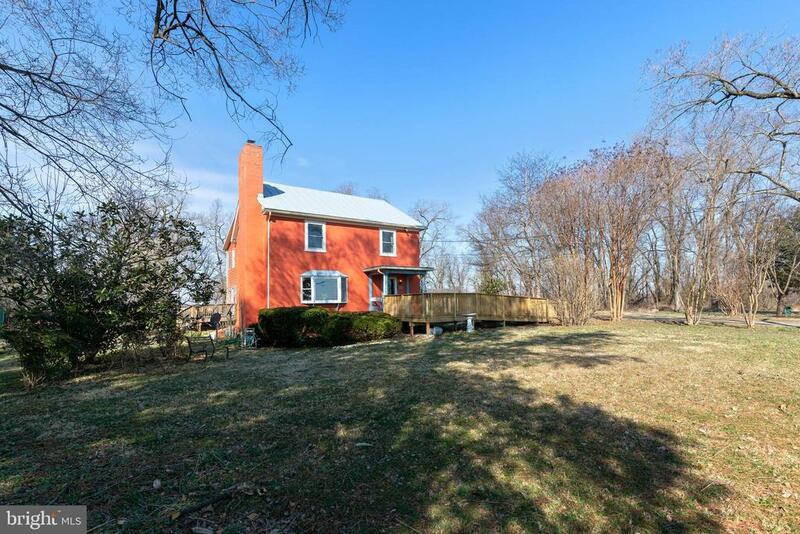 Great opportunity convenient to Route 7 and Berryville. A little TLC can turn this large colonial home into a Southern Living Dream Home. Dramatic two story entry foyer. Bright kitchen with solid surface countertops, desk and breakfast area. Family room with stone hearth gas fireplace. Formal Living and Dining Rooms. Large Master suite with private bath and sitting room. 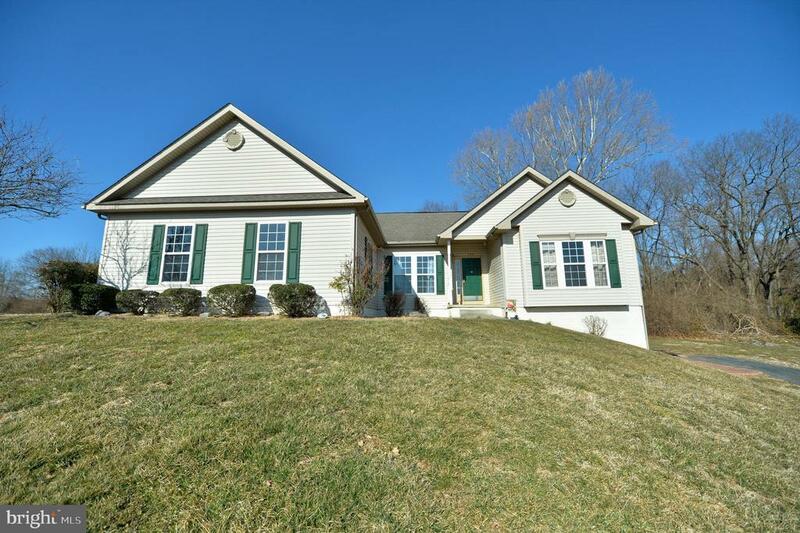 Enormous two-tiered deck, side loading garage, covered wrap around front porch, unfinished basement and so much more!" 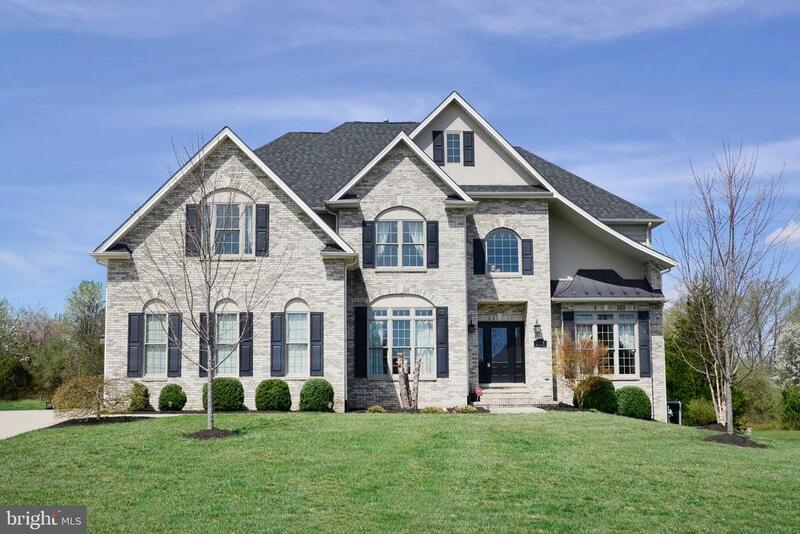 "Remarkable 4 Level Custom Home on professionally landscaped corner Lot. TAX RECORD INCORRECT - THIS HOME HAS 3,083 SQ.FT. FINISHED ABOVE GRADE FOR A TOTAL OF 3,959 SQ.FT. OF LIVABLE SPACE. Many upgrades include extensive Moldings throughout, three Bay Windows, Hardwood & Tile flooring, gourmet kitchen, stone patio, triple French doors, surround sound on 3 levels, 9 ft. ceilings and Master Bedroom w/attached Sitting room. Nearly 1,000 sq. feet of finished basement w/ walk-out access, 2nd kitchen. & full bath. Upper level of home is another cozy suite with Sitting room, Bedroom and full Bath. Over sized 2 car garage compliments this well appointed in-town residence."